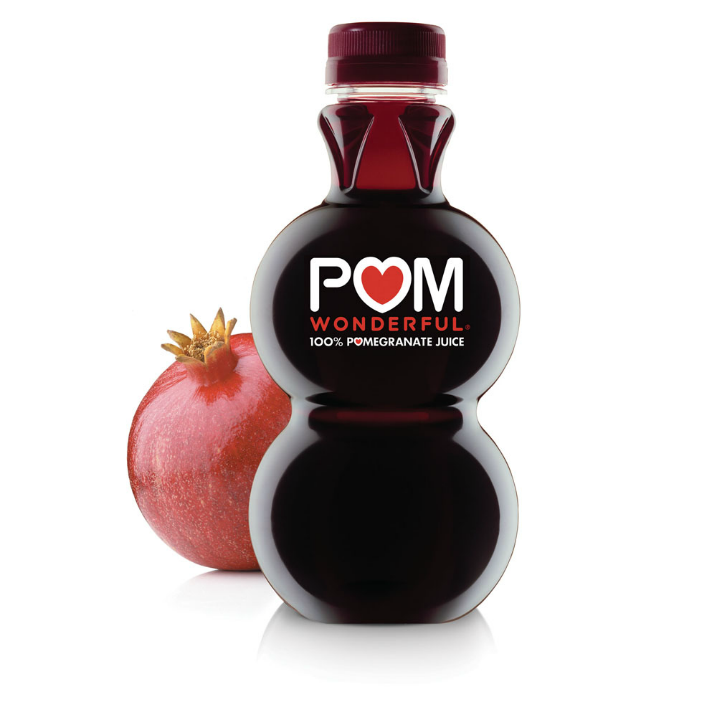 This is the startup story of Pom Wonderful, the world famous pomegranate juice. The company is a part of a portfolio of companies started by serial entrepreneur, Lynda Resnick. Lynda Resnick is one of the most successful entrepreneurs in the United States. Remember the commercials selling coin collections from the “Franklin Mint“? Yep, that was her company. Ever heard of FIJI Water? That’s her as well. Have you seen those strange Wonderful Pistachio commercials with celebrities like Charlie Sheen, Dennis Rodman, and Stephen Colbert? Her again. Have you ever ordered your girlfriend or wife flowers? Then you’ve probably used another one of her companies, teleflora. Since launching, the company has started offering a wide variety of products ranging from their traditional pomegranate juice to pomegranate bars and even coffee flavoring. 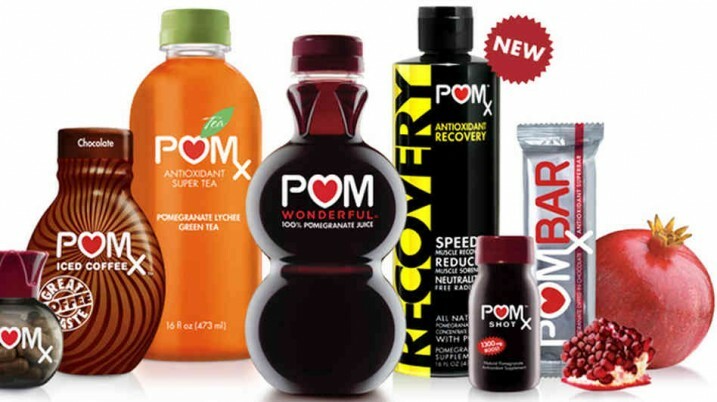 Pom Wonderful has been funded by Resnick’s parent company, Roll Global. The company is private and does not disclose revenue, profits, or funding totals. 1995: Resnick purchases a pistachio orchard and discovers pomegranates on the property. 1996: Resnick, captivated by pomegranate folk lore, commissions $25 Million of medical research on the health benefits of the pomegranate. 2000: Research shows positive results. 2002: Resnick launches Pom Wonderful into stores. 2003: The company grows from $12 Million to $91 Million. 2007: The company hits $165 Million in revenue. In the video below, Lynda Resnick shares business advice and her lessons on leadership.